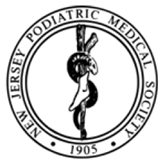 Dr. Ujjwal Datta is Board Certified in Foot Surgery and has 2 convenient office locations at 4 East High Street, Bound Brook, NJ 08805 and 491 New Brunswick Avenue, Perth Amboy, NJ 08861. The office staff at BOTH locations is multi-lingual, courteous and qualified to meet your every need. They will gladly set up appointments as well as assist you in any way to make your visit as pleasant as possible. Dr. Datta has been practicing podiatry for over 15 years and has been providing his patients with unsurpassed quality foot care. He provides care to all ages from infants to seniors for all types of conditions such as diabetic foot care, orthotics, surgery, sports medicine. 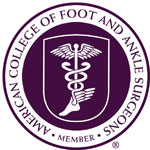 Datta works to provide the highest quality, most effective comprehensive care of the foot. 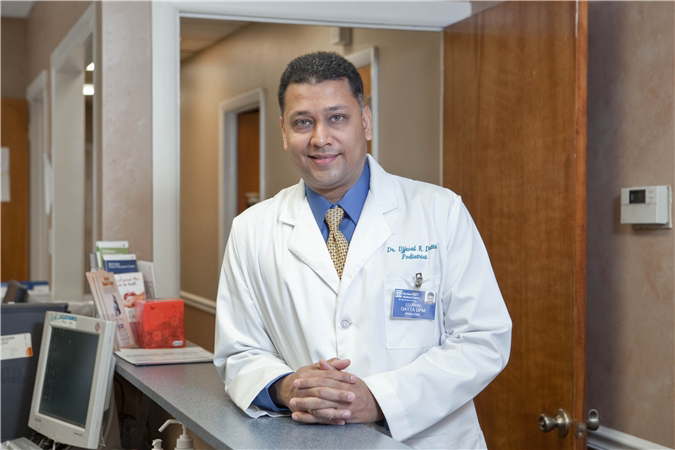 Dr. Datta's goal is to treat all patients gently and with compassion so they get back to their normal lifestyle. He has a friendly, caring staff that will make you feel comfortable. Dr. Datta has privileges at Raritan Bay Medical Center. Both offices have convenient hours, including weekend hours. Dr. Datta can be reached by calling the Bound Brook office at (732) 537-9200 and the Perth Amboy office at (732) 442-FOOT (3668). The office fax number for BOTH locations is (732) 333-8157. Click here to see a list of Insurance Plans Dr. Datta currently participates with. The office strongly encourages all patients to verify that they are in network. If you require additional information, please feel free to contact us or schedule an appointment online.